Do you have everything you need when your vehicle broke down or experience a very sudden malfunction? We know for a fact that no one can predict when or where you’re car will break down and it is so frustrating if you found no help in sight. That being said, we gather a bunch of essential things that you should keep in your car trunk. Most cars often experienced a flat tire, and changing it might be simple if you have some essential tools such as spare tire, jack, lug wrench (with a socket on one end and a pry bar on the other) and some WD-40. No one likes being stranded by a roadside due to a flat tire. Tire sealant kit is useful as you can fix it without even waiting for a tow truck to haul your vehicle. There are many brands available in the market like Slime, Penray (and a lot more) that you can grab. Owning a working set of jumper cables for your dead battery is an advantage. However, every driver should know well how to use it as improper handling this tools might cause huge troubles. Read the instructions from the manual or label before connecting cables in your battery. Warning triangles is a tool that allows other drivers to be alert for issues ahead of them. It comes with bright color with reflective tape that catches the headlights or the sun. It is the best warning device that prevents accidents or injuries. It might not advisable to keep a full extra gas in your trunk but a gas can will save you when you’re empty. You can walk the nearest gas station and fill it in and pour it into your tank then ready to go. This might sound odd but believe me, a duct tape can temporary fix everything. A roll of silver magic can be useful for temporary car mirror damage, scratch, holes, and many others. A dash cam actually makes sense in your car, as this device will record some facts in any accidents along the road that may give you a legal headache. It can provide evidence that tells who’s responsible or who’s to blame for any issues that might happen on the road. Tire pressure is another factor that you should have in your trunk as this will allows you to check the right tire gauge before moving forward (most likely during a long drive) always remember that keeping your car tire inflated will bring a lot of benefits. Car engine fire may seldom happen but it could be better if you are ready for this crisis. Buy a portable handy fire extinguisher and set it aside along with your other emergency kit. There might be stores along the way wherein you can buy food but being stranded in the wilderness is one huge problem. Keep some snacks like dried fruits, energy bars, biscuits and of course a couple (or more) bottle of water that saves your life when being stuck. We are all keeping our fingers crossed and wish not to experience any unfavorable incidents but sometimes life isn’t fair and it would be nice if you’ve got everything just in case something did happen. Now, do you think your car need’s more attention before you travel? If so, call us at (718) 297- 9797 and we will render you prompt services anytime. Every car owner loves their car, in fact, some treated their vehicle like a baby. Nonetheless, some people find themselves out of love after two years, or others say ten to twenty years or until it is beyond repair. But don’t you know that once your automobile runs 40,000-45,000 km it begins to age? And that this stage might oblige you some mandatory expenses for rehabilitation? Yes, it could be, and an old car brings you into a situation wherein it would be prudent to let it go. Now, do you want to ditch your ride? Take a look at the following reasons that aid you to decide. Every vehicle is considered with 8 to 10 years life expectancy though there are some that extend beyond depending on its brand and maintenance. If your vehicle often required serious repairs especially the transmission, don’t hesitate to look for a car’s buyer. The discontinued car (or simply replaced with a newer model) often had limited production and it makes sense if the automakers no longer build or produced spare parts. That being said, selling the old one is practical or reasonable. Most often than not, a huge family normally have 1 to 3 vehicles that occupy space in your garage. If that old hulk has no reason to stay and parking space extension is expensive or impractical then this is the time to get rid and sell your outdated car. Fortunately, if you didn’t shovel your car from piles of snow definitely it will be damaged. There’s a chance that the door locks won’t work, the brakes get all rusty and many other parts won’t function which cost you a fortune for repair. If this is the case, sell it before it’s too late. To trust a reliable repairman is one trait but there are times when you are less fortunate and you’ve noticed that he often demands of more than you can afford. If it seemed you have inappropriate dealings or your mechanic is taking an advantage of you, it’s either you look for another one or trade your car. Your vehicle seems to be your princess but with all the electronic type comes and your mechanical objects suffer and won’t work right. Maybe it’s time for your automobile to retire and let it go. Maybe it is hard to let go your car even after weighing several factors. 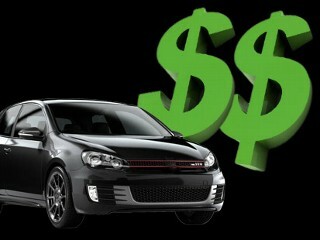 But, when you are in a situation of searching money for an essential purpose, selling your car is one great option. Come to think of it, a new brand new car brings a lot of advantages like a better gas mileage, more amenities, and a safer one and requires low maintenance. Selling the old and buying a new one is a win-win situation. Selling your car is not the most exciting events in your life but there are times that you are required to do so. If this situation occurs, search and choose well. And if you plan to sell your vehicle, you can contact New York Auto Salvage & Glass for unbeatable offers at (718) 297-9797 or Get A Free Quote!. We also sell used car parts and glasses that are still perfectly working. How Removing Junk Car’s Improves the Neighborhood. To own a car is our great responsibility and that includes storing and keeping it in our own parking lot or in a yard until its get older. However, old junks cars often have issues like repairs, sell or for trash. It is sort of unwelcome obstructions in the backyard which is a sore of the eye and dangerous for the community. If you can relate to this matter, the best advice for this situation is to get rid of your old, junk car for the benefit of everybody. Here’s how removing a junk car improves the entire neighborhood. Dry spells can cause water supplies to dry up which eventually lead to hunger or low power production from hydroelectric power plants. Almost everyone will agree that removing junk cars is the best idea to help the community as it causes adverse impact to the environment. 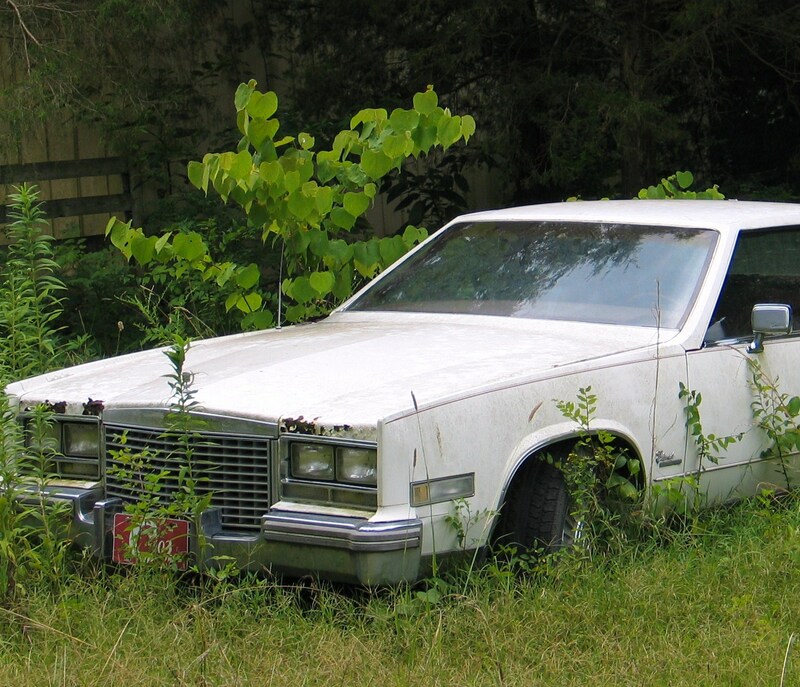 As a matter of fact, there are cities that release an ordinance (like in Indiana, North America) of removing junk cars that are long rested on the garage or yards especially those with open hoods, broken-out windows, and flat tires for security purpose and to keep the habitat safe. Therefore, get in touch with car removal companies nearby as this is the best way to solve the issue with a little effort. Call us (718) 297- 9797 as we do the proper way of removing junk car in your property.